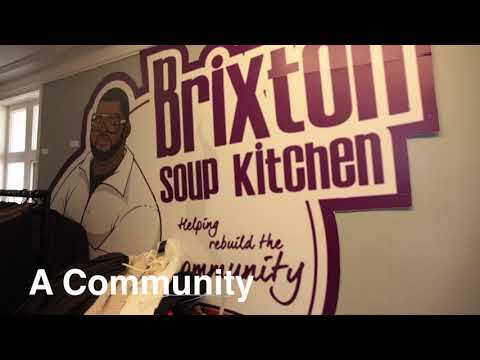 We Rise is a community business that aims to grow a generation of confident, connected, enterprising young people in Brixton. They build connections, coach, inspire and challenge young people by delivering real work projects with genuine briefs. Lambeth Made, our programme which is working to make Lambeth one of the best places in the world for children and young people to grow up, supported We Rise in developing a work experience programme with the Brixton Design Trail. Eleven young people, based in a space kindly donated by the architects firm Squire and Partners, told the story of Brixton through words, pictures and video on social media. The results were published online on the Brixton Design Trail’s Instagram. The young people were also challenged to run the social media pages of the Design Trail. They filmed and directed small clips for Instagram and developed content to publicise the event, with all parties thoroughly pleased with the result. One participant said "We have to be mature and act like we are young adults. That’s the difference between school and work experience." Whilst another highlighted the importance of inspiring work experience by saying "I prefer working because school’s is based on exams but working’s based on real results." Since the success of this project, they have run a number of successful advertising campaigns, with young people fulfilling genuine briefs set by Age UK and other organisations.